Some romaine lettuce is now safe to eat, according to the Centers for Disease Control and Prevention . That includes Florida-grown romaine lettuce. Last week's nationwide warning from the U.S. Food and Drug Administration was a bit of a hectic moment at TKM Bengard Farms in Belle Glade. "Would have been a lot more stressful if Florida was a part of the outbreak," said Stephen Basore, Director of Food Safety at TKM Bengard Farms. "What they clearly identified is they believe the romaine is coming from California." Basore showed WPTV around his receiving plant on Tuesday. He also touched on some of their procedures to avoid contamination. "Test our fields within the 10-acre blocks," said Basore. Those procedures start from planting, to harvesting, to cooling, to shipping. Basore has a message for consumers. 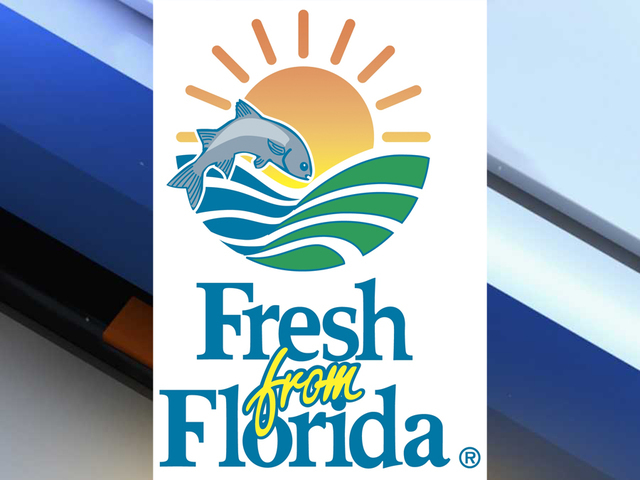 "Suppliers know they're pulling from Yuma, from Florida, but if the consumer wants to look at supporting Florida products they can look for Fresh From Florida logo," said Basore. "If it's in the stores, if it's in the restaurants, it's safe to eat."